The Law Offices of Daniel J. Harris, P.C. 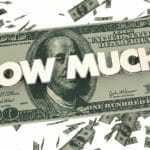 Have Won Millions for Our Clients | The Law Offices of Daniel J. Harris, P.C. 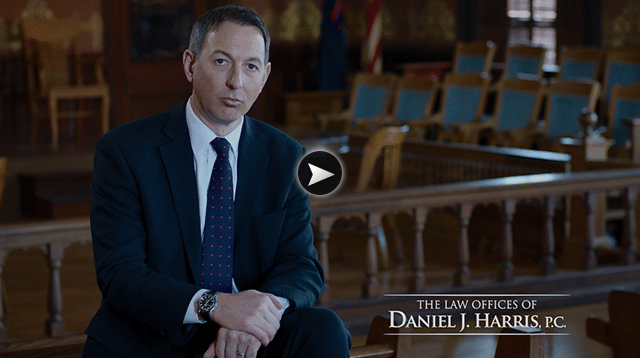 September 28, 2018 By The Law Offices of Daniel J. Harris P.C. 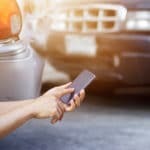 Our personal injury attorneys have acquired approximately six and a half million dollars for victims of car, truck, boat, bicycle, and snowmobile accidents that have caused minor to severe personal injuries, including fractured/broken bones, head injuries, aggravation of previous injuries, facial scarring, orthopedic injuries, and more. Our personal injury attorneys have acquired more than four million dollars for victims of construction and other workplace accidents, including cases involving unstable working environments, slip-and-falls, electrocutions, hazardous machinery or materials, and more. Our personal injury attorneys have acquired hundreds of thousands of dollars for victims of fires and other situation related to both private and commercial property negligence. Our personal injury attorneys have acquired close to half a million dollars for victims of dog bites who have sustained lacerations, facial scarring, and other lasting emotional damages. Our personal injury attorneys have acquired more than five million dollars for the families of those who were wrongfully killed as a result of someone else’s negligence, including situations involving workplace fatalities, inmate deaths, negligent nursing homes, semi-trucks, and more. No matter what situation has led your current position, our personal injury attorneys, at The Law Offices of Daniel J. Harris, P.C., are always here for you. And the best news is, it’s all at no upfront cost to you. 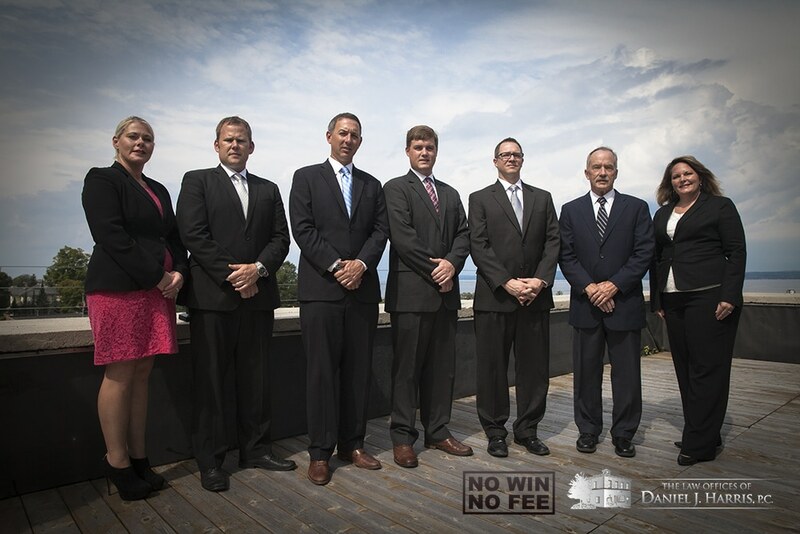 Our firm’s No-Win No-Fee Policy prevents us from ever taking advantage of those who are merely searching for help during the darkest moments of their lives. 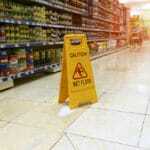 Put your trust in our incredible team of personal injury attorneys at The Law Offices of Daniel J. Harris, P.C. today, and finally get what you deserve! Call 231.347.4444 or fill out the free consultation form in the sidebar to schedule your free personal consultation. What is Michigan No-Fault Law?